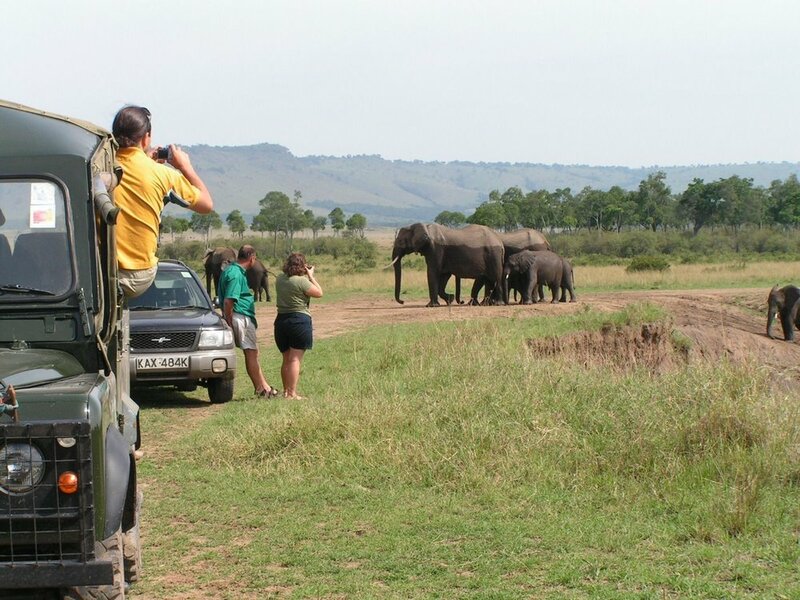 Rules are intended to ensure that visitors enjoy a superior safari experience without endangering themselves or the wildlife of the Mara Triangle. Please respect the rules and our rangers who are there to protect visitors, the wildlife and the environment. 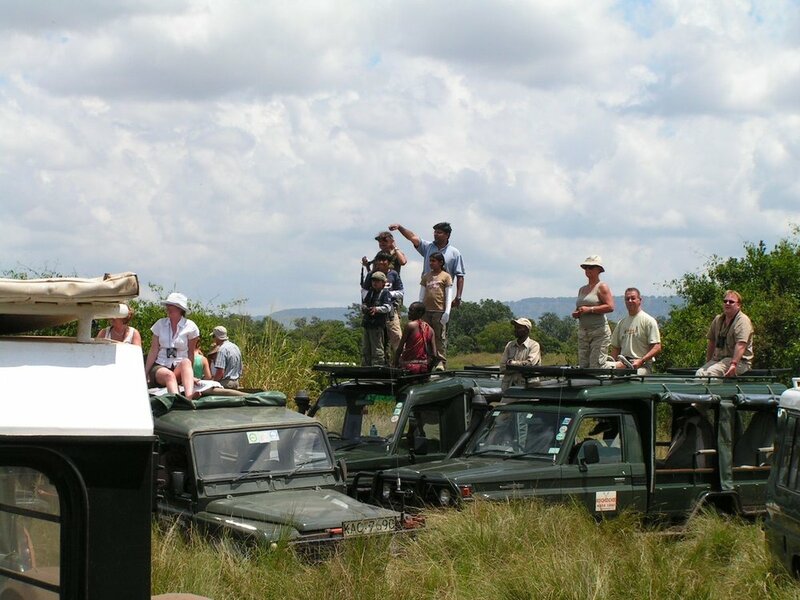 "Cheetah Vehicles" are based at these points to encourage proper safari guide and visitor behavior and has vastly improved the maintenance of proper distances between wildlife and tourist vehicles, as well as a significant reduction in crowding around animals such as lions and cheetahs. Our goal is to monitor the whole of the Triangle, improve guide and visitor behaviour, and ultimately, your safari experience. * Please refer to our visitor map. ** When there are more than five vehicles waiting to see an animal, viewing time is restricted to 10 minutes. Vehicles waiting to see the sighting must wait at a distance of 100 metres. Fines must be paid at the rangers office before departing from the Mara Triangle. Please ensure that you obtain a receipt for payment. Failure to pay fines can result in banishment from the Mara Triangle for a period of six months, depending on the offence. Help us to protect the Mara Triangle. If you see park rules being broken, please take a photograph of the incident, note the date/time, tour operator, and vehicle license number and send it to mara@maratriangle.org. Or inform our rangers at Oloololo and Purungat Bridge Gates. Special thanks to the following individuals for helping with our park rule translation.